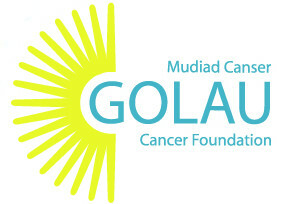 You are required to raise a minimum of £395 in sponsorship. 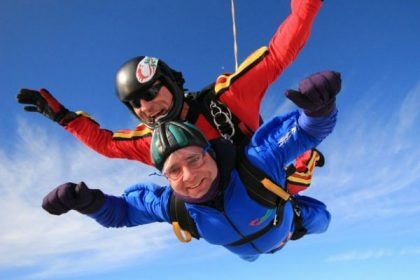 The cost of your skydive is paid out of your sponsorship money and the rest goes to the charity that you have chosen. So by raising the minimum of £395, £230 pays for your skydive and £165 goes to the charity. The payment for your jump includes the instructor payment and third party insurance. 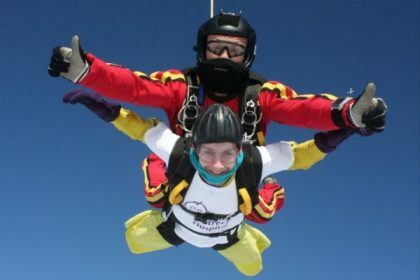 If you raise more than the minimum amount, the costs of the skydive remain the same, and the charity gets more money. We will provide you with sponsorship forms when we have received your deposit. 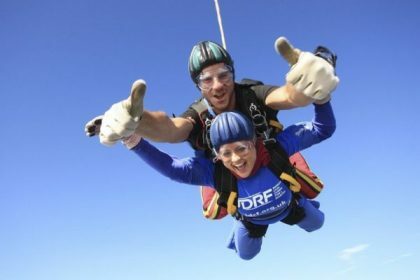 If you wish to pay for the skydive yourself then we ask that you raise a minimum of £165 for the charity of your choice. 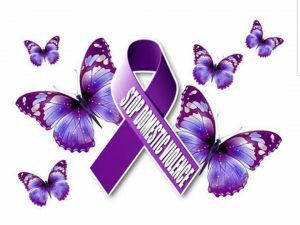 Scroll down to see our list of charities we are associated with. 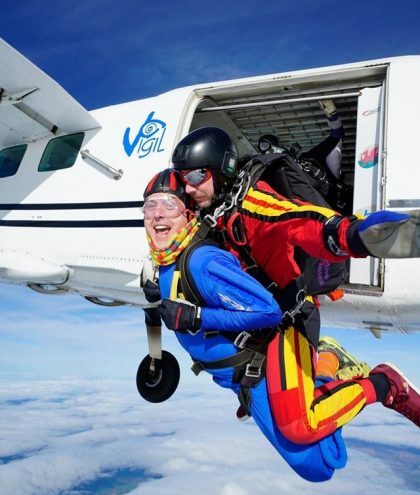 Please note that on the day of your jump you are required to pay for the balance of your skydive with cash or postal order. If you have used Just Giving to raise all of your sponsorship online then you will not be able to do this. Therefore we suggest that some sponsorship money is raised using the sponsor forms provided in order to be able to jump for free. 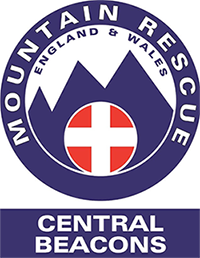 All of the charity partners we are associated with are aware that some of the sponsorship raised may cover the cost of the jump. 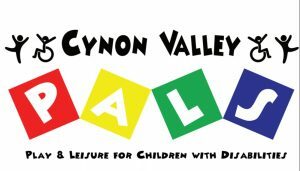 If you wish to raise funds for a charity/cause not on our website or booking form you will need permission from them to do so. 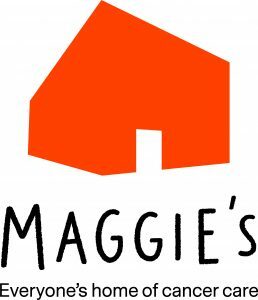 We ask that you provide us with a letter or email from them stating they are happy for you to raise funds for them and that they are happy to deal directly with you on the monies raised. You will also need to confirm that they are happy for you to cover the cost of the jump using sponsorship monies unless you are covering the cost of the jump yourself. 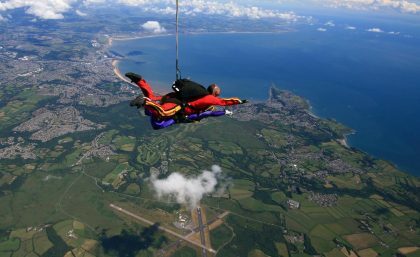 All that is required to book your skydive is a deposit of £50. Do not start fundraising until you have returned your booking form to us with your deposit and received confirmation of your jump date from us. Open for jumping Weekends & Bank Holiday Monday’s. Between April & October some Friday afternoons. . Arrival times are 8am or midday. From November to February arrival times are 9am only. 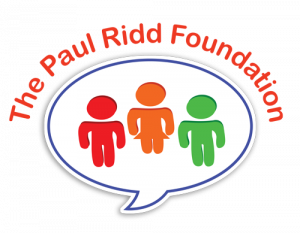 Visit our charity partners page below to see our full list of partner charities. We invite new charity partners at all times. 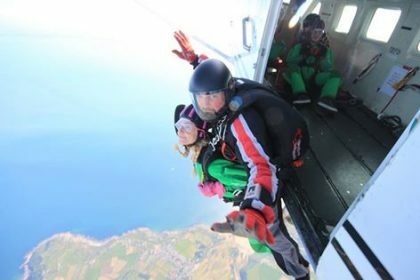 Please email us at info@skydiveswansea.com if you are interested in becoming a new charity partner. 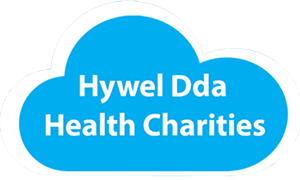 Skydive Swansea is proud to partner with the following charities for fund raising purposes. 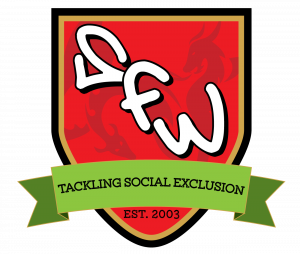 Our charity partners in most cases have a strong Welsh presence and some enjoy UK wide representation. 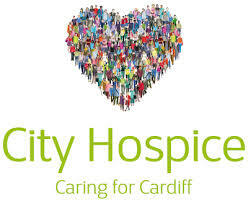 We also help people raise funds for charities that are not our official charity partners. To this end we are happy to consider any legitimate charity.